A few weeks ago I talked wedding rings with The Royal Shop. Today we are looking at Wedding Gift Ideas for both the wedding party and bride and groom. Traditionally in the past bridesmaids were given gifts for being part of the wedding party. I fondly remember receiving beautiful pearls as well as diamond studs when I was a flower girl, many years ago! While it is not as common now a wedding party gift is a lovely reminder of the big day. In more recent times I have been hearing about Brides and Grooms receiving gifts from their significant other, in addition to the rings! 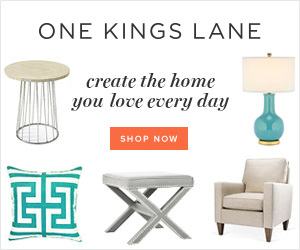 These can include handbags, pieces of jewelry or my favorite idea - matching timepieces. 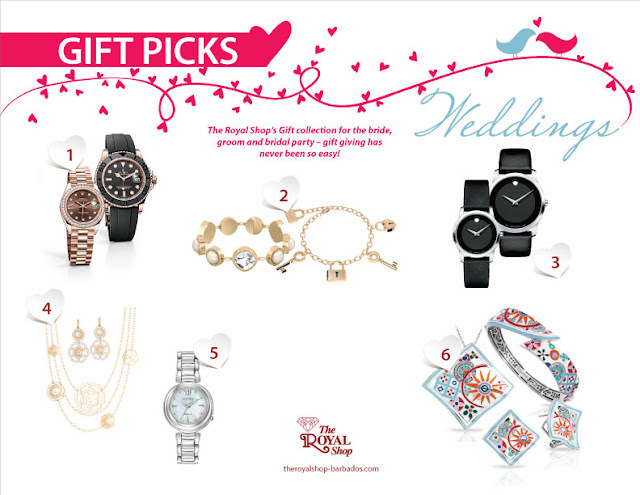 Here are some choice picks from The Royal Shop for you. See the product information below and visit The Royal Shop's Facebook page to learn more! Ladies say “YES’ again with this beautiful ROLEX EVEROSE GOLD and DIAMONDS LADY DATE JUST (28MM) Men, Let the adventures of your new life together begin with this ROLEX EVEROSE GOLD YACHT-MASTER 40MM for him. All items available at The Royal Shop. Visit them today! All of the food at this place was totally amazing. I had multiple servings of the delicious lamb entrée. The wedding venue in Los Angeles is absolutely incredible. The breathtaking views of the city are absolutely incomparable and all the guests were completely amazed.